So this morning I flew to Detroit at 6 am to buy this (hopefully) and drive it home. It all worked out - but lots of delays and now I’m fighting holiday traffic. Love the car though. 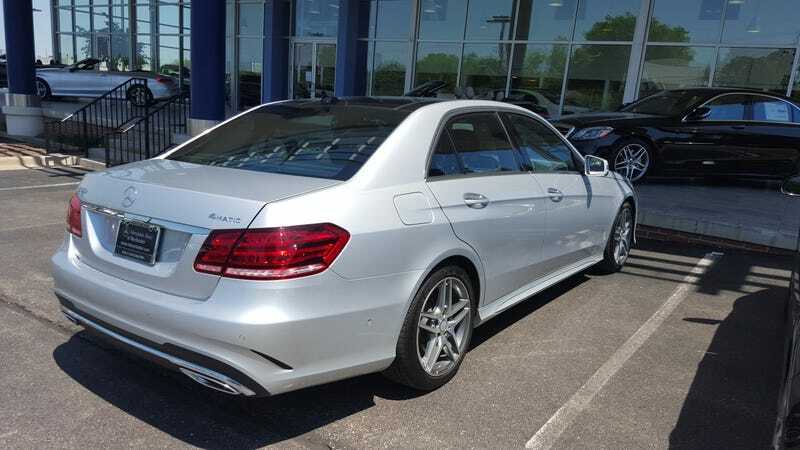 2014 Mercedes E550, CPO. More later, I’m eating now for the first time today and need to get on the road again.